Today's review comes from David Salas, a student physical therapist from my alma mater Western University of Health Sciences. David was (and is working his way back to being) a very fast collegiate runner and has a great interest and knowledge of running. He was kind enough to lend his thoughts on a pair of new 361 Shield 2's sent to us by 361. Read on for more! Weighing in at 10.4 ounces with a 9mm drop, the 361 Degrees Shield 2 is a game changer in the running community. 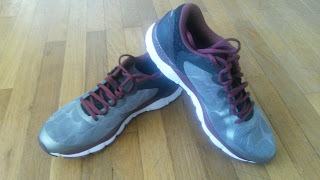 Throughout most of my running career I have been searching for a shoe that was both responsive and cushioned, without the shoe feeling too much like a racing flat or a heavy trainer. I believe 361 has found the happy medium. The shoe feels great at all paces and over all terrains. Keep reading for specifics below! 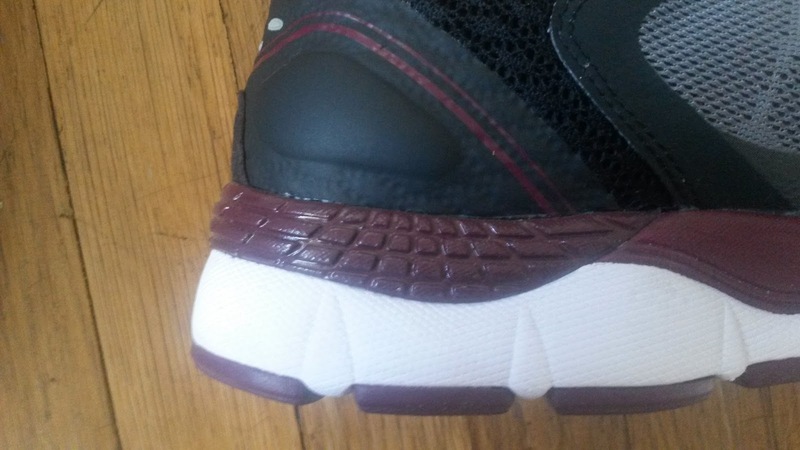 The Shield 2 does a good job of balancing breathability and structure. Being from Southern California, breathability is very important to me. 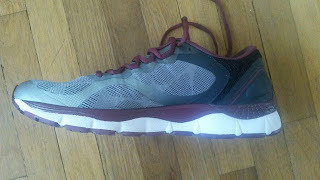 I find this shoe does a great job of airing out my feet during longer hot runs. A pretty large chunk of my runs are also done in semi-harsh trail conditions and I have never once been concerned about this shoe tearing among the terrain. Pertaining to my gait (running mechanics) pattern, I have always been a midfoot/forefoot striker. This has made finding trainers difficult, for I have found many trainers lacking an aggressive forward progress feel. Those that do have this feel have tended to be overwhelmingly firm and hard upon landing. The Shield 2 does a good job of making the transfer of weight very smooth for all foot strikes without sacrificing responsiveness. 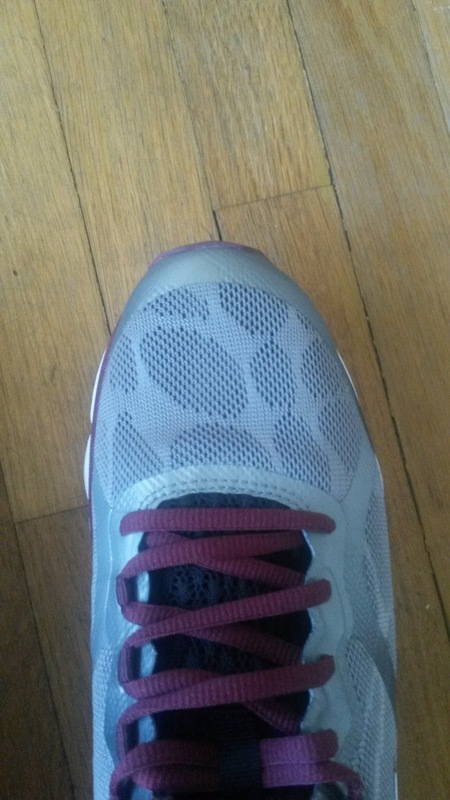 This may be partially due to how the upper, despite being on the narrow side (which works well for my foot), seems to also transition well with the foot through the gait cycle. I have not experienced any hot spots but have also not tried this shoe sockless. 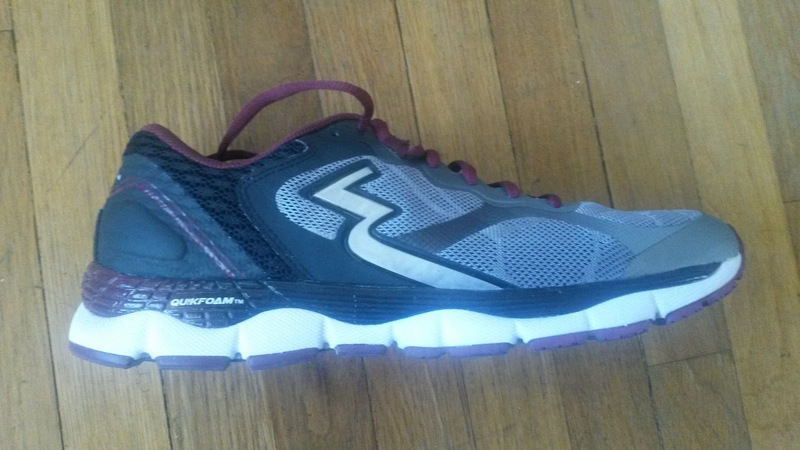 Using their QU!CKFOAM technology, 361 achieves the smooth ride that all runners look for. Though the QU!CKFOAM expands over the entirety of the sole, it is more focused in the midfoot and rearfoot section. This allows those who heel strike or mid-strike to have a smooth transition when rolling over their metatarsals during the “push off” phase of running. 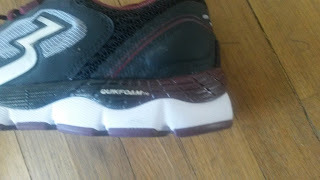 As noted earlier, this shoe is very responsive. The forefoot comes off a little rigid when first trying the shoe out, but with the QU!CKFOAM addition, rigidity has never felt so smooth. 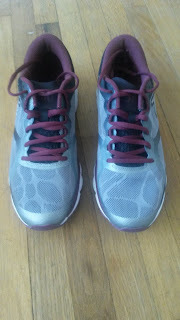 Normally I don’t mind when shoes are inflexible because it makes the forefoot strike a little more comfortable, and it is not different with this shoe. The only difference with 361 is that the rigidity and responsiveness are coupled with the cushion and fluidity of QU!CKFOAM. The 361 Shield 2 is also incredibly durable. 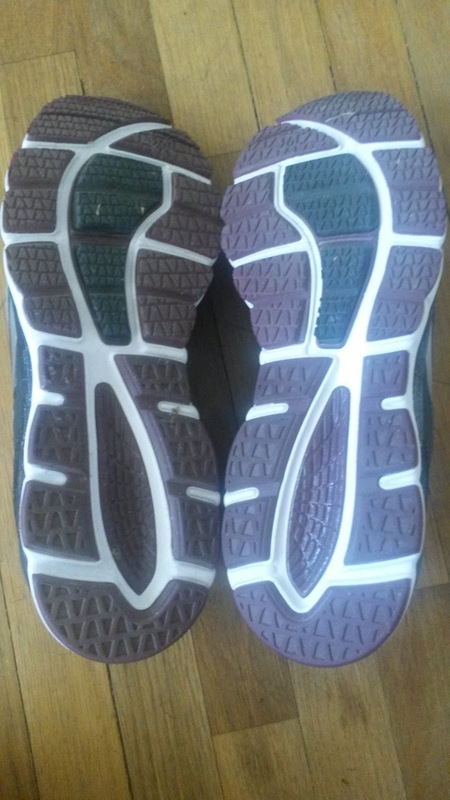 Even after these shoes have 50 miles on the road, along with daily walking miles not accounted for, the shoes show no signs of deterioration! Many shoes I have ran in already show classic wear and tear signs by this time, so things are looking up for this pair. 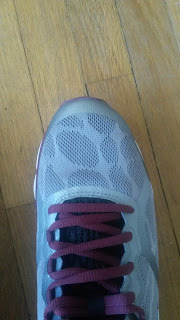 (Editor's Note: I have also found 361's shoes to be far more durable than almost all other companies). I believe the running community is saturated with too many shoes that pride themselves on being overly flexible (not calling out Nike Free’s… but…). When looked at from a biomechanical perspective, the foot and surrounding structures require, and yes REQUIRE rigidity to have proper propulsion. Structures such as the plantar aponeurosis and calcaneal tendon need to have some rigidity and elasticity for the foot to “spring” off the ground. Notice how these are also the most commonly injured (plantar fasciitis and achilles tendonitis/osis). I believe this is largely in part due to footwear not having any rigidity where it should be present and causing the structures mentioned to work even harder than they normally do (Editor's Note: Or as I have discussed previously, rigidity where it should not be). The 361 Shield 2 does a great job of making the shoe rigid over several “rocker” points (heel, ankle, toe) and ultimately results in a smooth transfer of force across all joints that make up the foot and ankle. 361 also accomplishes this without being too rigid and hard, for they address that with the QU!CKFOAM. Being someone who has had a decorated injury history, I do feel that these shoes address many discrepancies that are seen in other shoes. For those looking for an every-day neutral trainer with a smooth balance between responsiveness and cushioning, you have found it. The 361 Shield 2 does a great job of providing a smooth, light, and durable ride with the addition of their QU!CKFOAM technology. This shoe is especially good if you like your shoes more on the responsive and aggressive side. 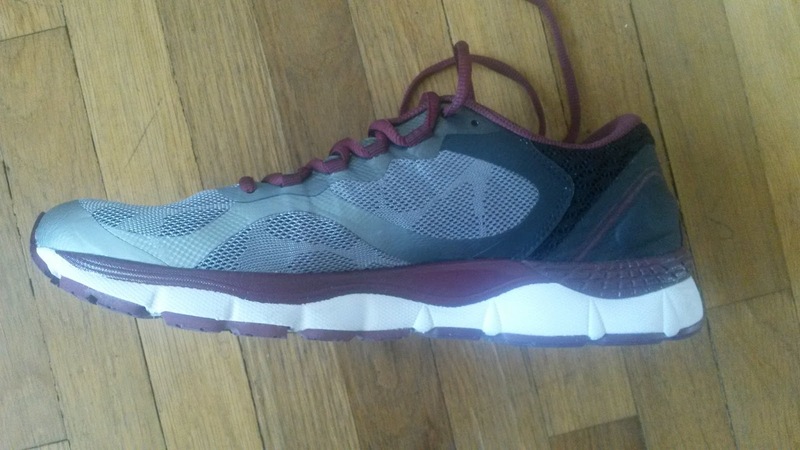 This shoe can be used for daily runs, long runs, and potentially longer tempo runs and is great across any surfaces. As always, our views are our own. My blog should not and does not serve as a replacement for seeking medical care. If you are currently injured or concerned about an injury, please see your local running physical therapist. If you are in the LA area, I will be taking clients for running evaluations in the future based on my Orthopedic Residency schedule. ***Disclaimer: These shoes were provided free of charge in exchange for a review. We put at least 50-75 miles on trainers and 25 miles on racing flats. Currently David's pair of 361 Shield 2's have 50 miles on them. A big thank you to 361 for sending these to us. However this in no way affected the honesty of our review.